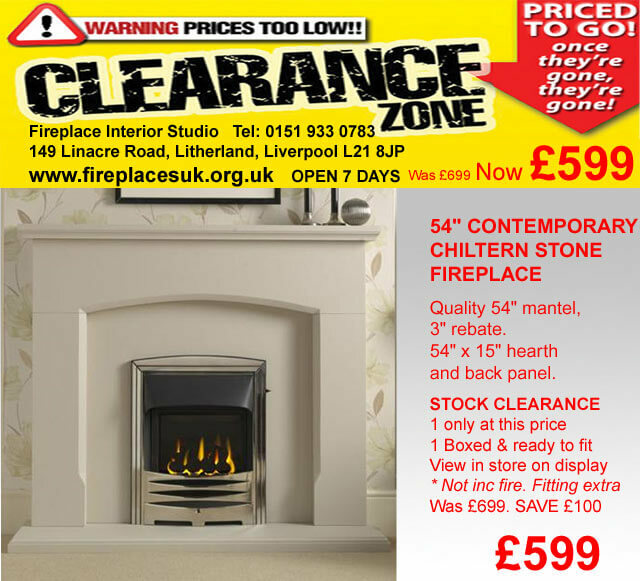 DO YOULive in the Southport area? WE AREonly 25 minutes away. 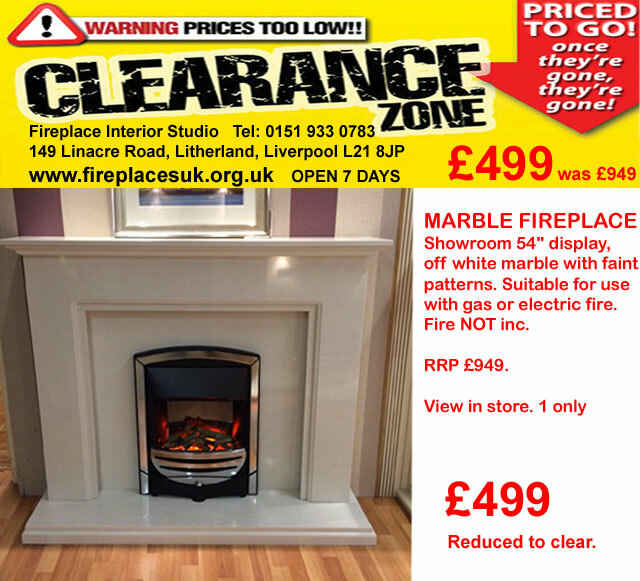 Only 25 minutes away from the Southport area. 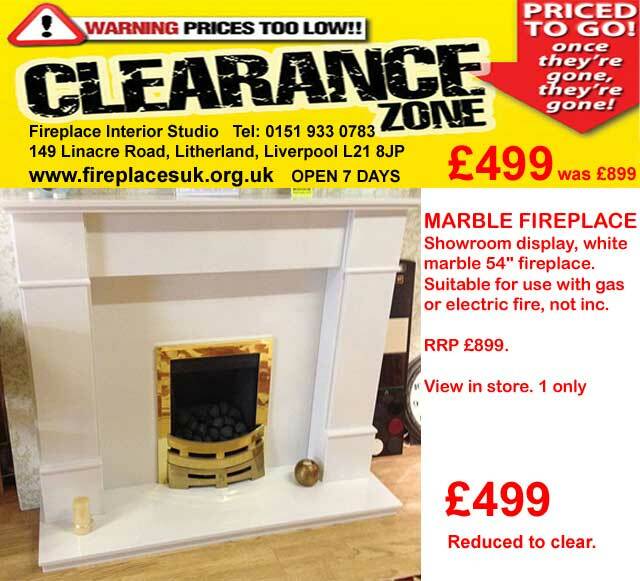 We have over 70 displays which can rival or better any other showroom. 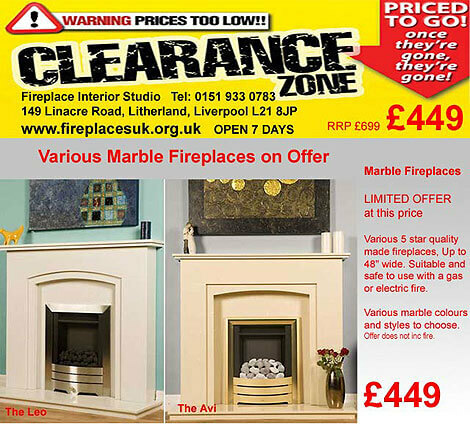 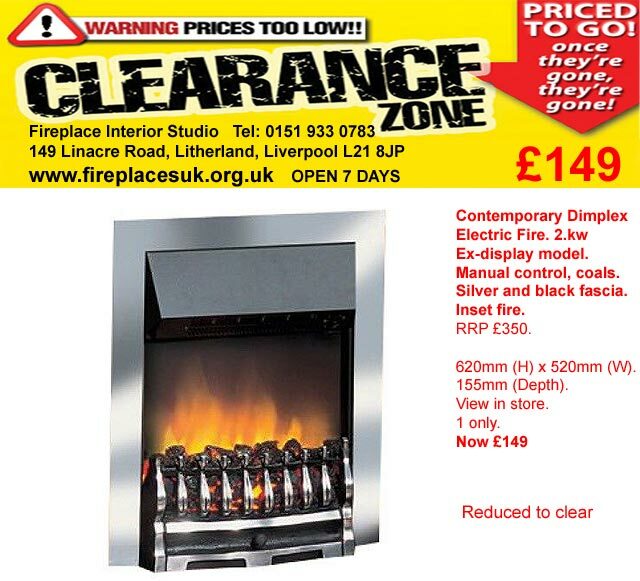 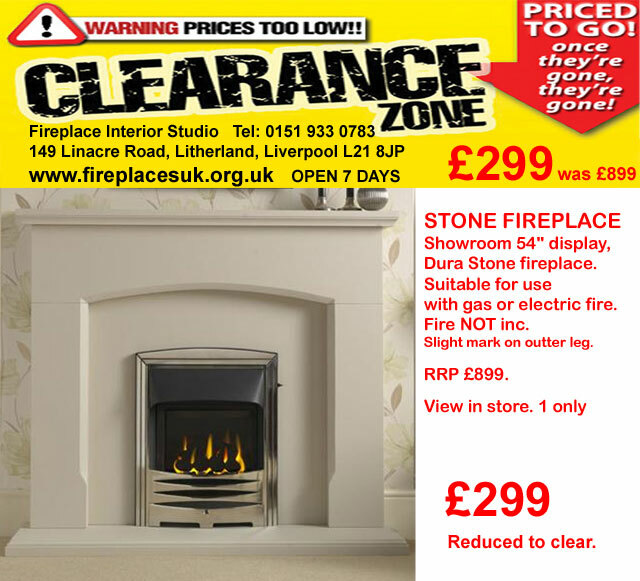 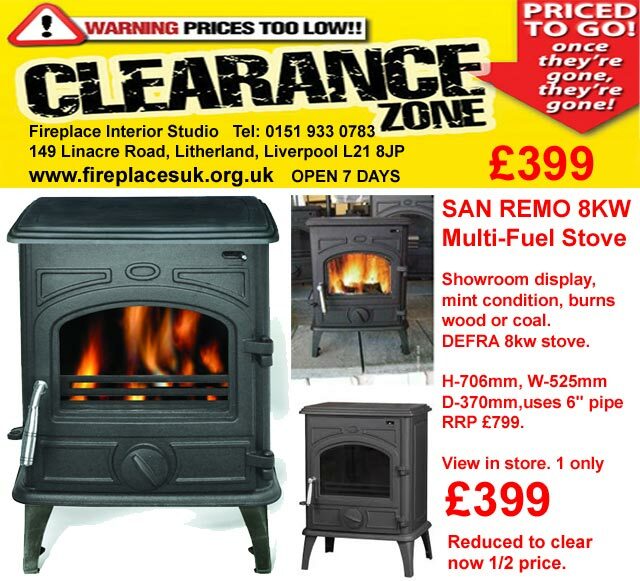 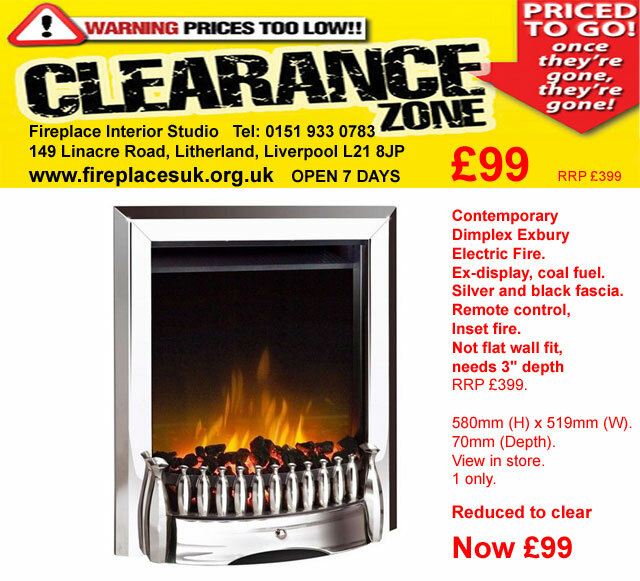 New and Discount Clearance Fireplaces for sale in Southport, Liverpool.